A lead weighted 2 foot mini snake whip, perfect for indoor and bedroom use, or taking out to clubs and parties. 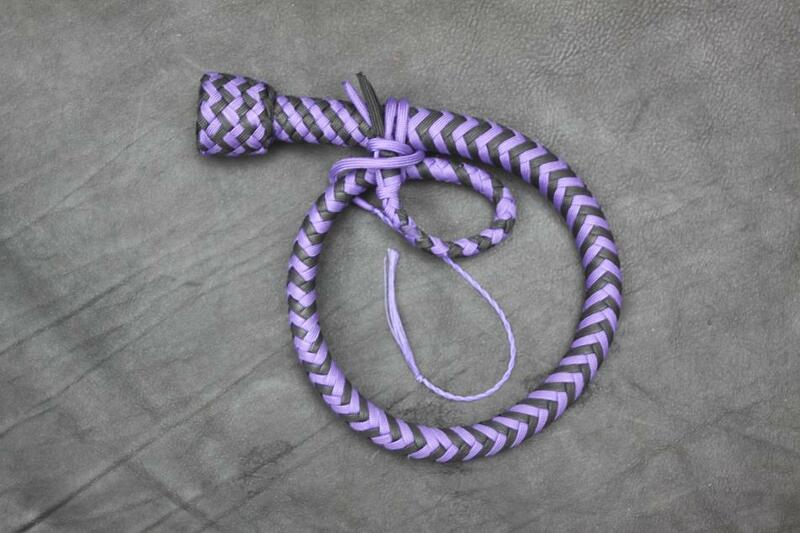 A true whip in all respects, this is not simply a costume accessory or prop! It will throw accurately and true, and will provide the distinctive ‘crack’.